When you join enrol as a member of something be it a sports club or theatre club you are committing to learn more, develop your understanding, play your part, and pay your dues. The same applies to becoming a member of St Mary’s Church. 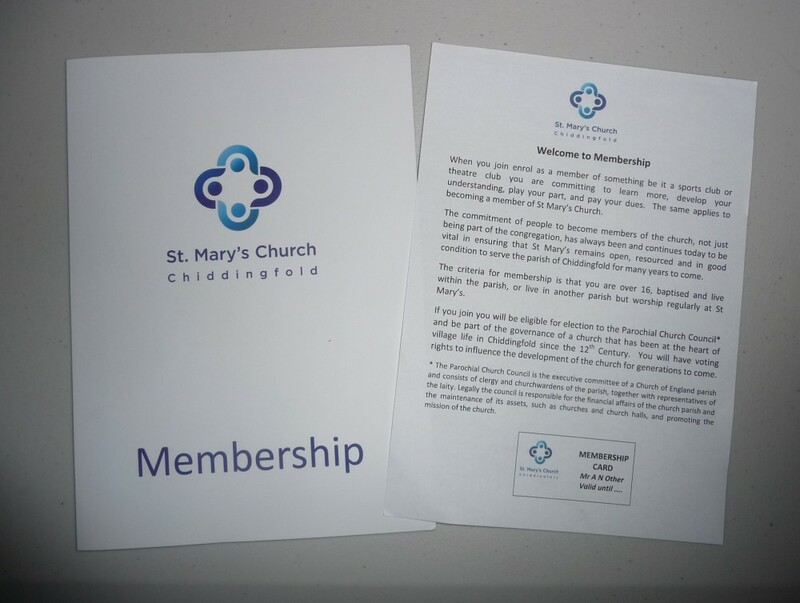 The commitment of people to become members of the church, not just being part of the congregation, has always been and continues today to be vital in ensuring that St Mary’s remains open, resourced and in good condition to serve the parish of Chiddingfold for many years to come. The criteria for membership is that you are over 16, baptised and live within the parish, or live in another parish but worship regularly at St Mary’s. If you join you will be eligible for election to the Parochial Church Council and be part of the governance of a church that has been at the heart of village life in Chiddingfold since the 12th Century. You will have voting rights to influence the development of the church for generations to come. To be a church member means .. If you would like to become a member of St Mary's Church please contact Jane Bradford, the membership secretary at stmaryschurchcouncil@outlook.com for all the details. To finance our vision to know Christ better and to make Christ better known we depend on church members to provide a regular income through their personal giving to St Mary’s in addition to their time and commitment of skills. We have to meet the full cost of running our church and its varied activities from our own resources as St Mary’s receives no funding from the State or the Church Commissioners. The current cost is in excess of £3000 per week. If you would like to find out more about Planned Giving before making a decision, please contact our Parish Funding Officer Jan Fellingham (stmarysgiving@outlook.com). If you have decided you are able to commit to planned giving - thank you so much - please complete a Financial Support Form. You may also wish to consider leaving a legacy to St Mary's Church in your Will. There is no easy formula and the amount given has to be according to each individual’s ability. The Church of England asks us to adopt 5% of our take home pay as a starting point. 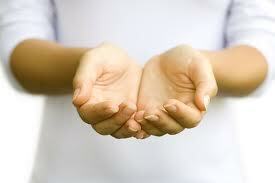 Many Christians follow the biblical example of tithing 10%. Any decision should be made in a generous and positive spirit based on prayer and thanksgiving to a generous God. If you are a UK taxpayer the value of your donation can be increased by 25% when you sign a Gift Aid declaration. 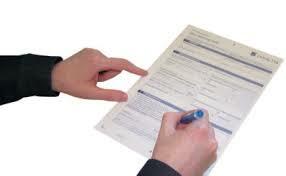 You only need to sign one declaration for all your donations to St Mary’s to be covered. All personal giving is treated with strict confidentiality.